Maree is a NZ Registered Occupational Therapist, a member of the NZ Association of Occupational Therapy, and the Australia & NZ Academy Eating Disorders. She has been working as an occupational therapist for 18 years, and specialising in eating disorders for the past 10. She has worked with both young people and adults in a variety of mental health contexts including Auckland (in the Regional Eating Disorders Service), Bay of Plenty, Hamilton and London. 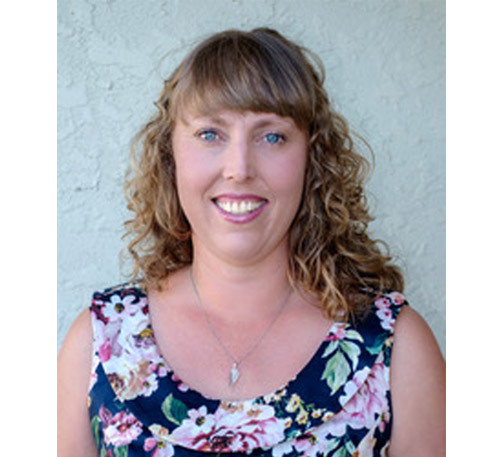 Maree is one of two therapists in New Zealand certified in Family Based Treatment (FBT) for Anorexia Nervosa by the Training Institute for Child & Adolescent Eating Disorders (Standford University, USA). She has Post Graduate Diplomas in Cognitive Behaviour Therapy (CBT), Occupational Practice, and Professional Supervision and primarily utilises CBT and FBT to support recovery from anorexia, bulimia and binge eating disorders. Maree works in the public sector in Hamilton 4 days a week, working with children and young adults with mental health difficulties including anxiety, depression, emotional regulation difficulties and eating disorders. She is available with NZEDC in Hamilton on Fridays to work with adolescents and adults with eating disorders. Please contact to arrange an assessment. Consultations and assessments are also available with the Auckland team.